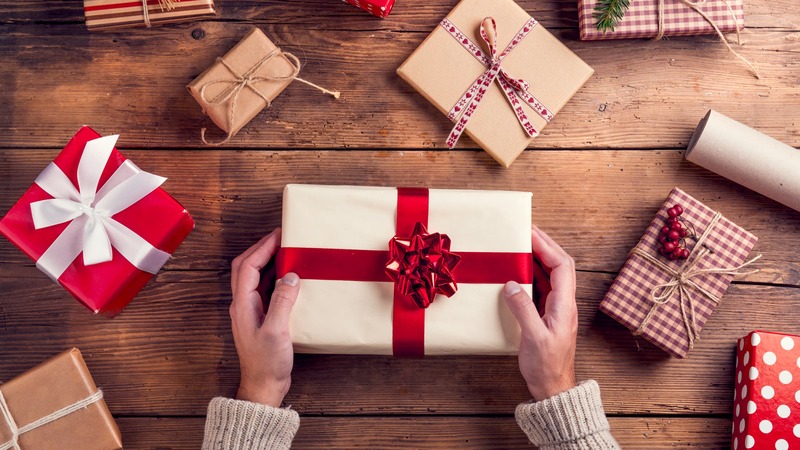 If you came across this article you are probably frantically still looking for ideas for a gift for someone in your life. If that person is a fan of summer camp (and who isn’t?) 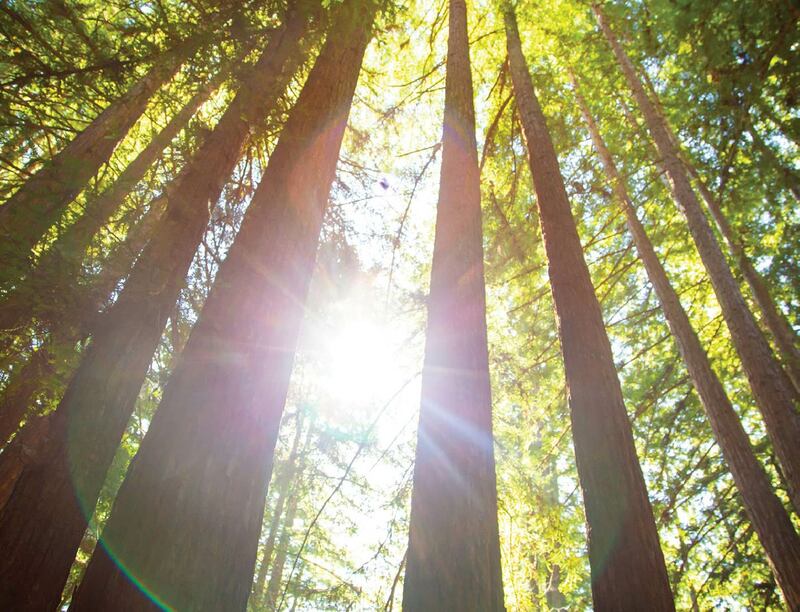 here are some last minute gift ideas to help them get ready for a summer at their favorite camp. A must h ave item at camp! Night hikes, Outpost nights & campfires all happen after dark. You need hands free to carry firewood or roast marshmallows! 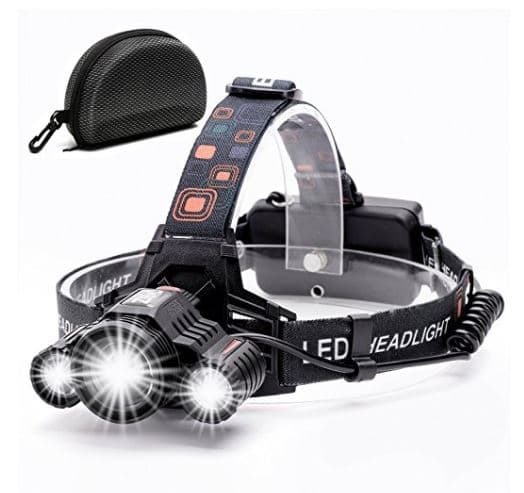 So a headlamp is much handier than a flashlight. Our favorite is the Cobiz CZLP006. We like it for the rechargeable power pack and the adjustable headband. See it here on Amazon. While the Cobiz is very reasonable at under $30, if you want a cheaper stocking stuffer, try the Foxelli model for about $13. Everyone wants to start a 1 match fire, especially on outpost. But imagine the legendary status awarded to someone who can start a zero match fire. 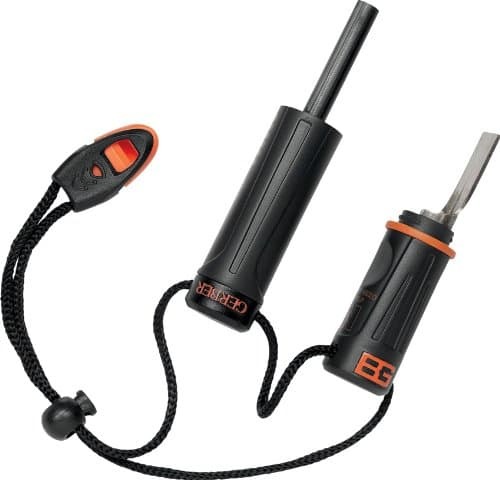 These simple firestarters produce a spark that can start a fire from dry tinder. For campers, these should only ever be used under the watchful eye of the counselor. Anyone heading to a summer camp job this summer would also love to have this in their backpack for the night when the hot chocolate gets spilled on the matches. These are all pretty much the same but we can’t help but recommend the Bear Grylls version because, well, because it’s Bear Grylls! Hammocks are very cool and are so in right now. We love the Singleowl hammock from Wise Owl Outfitters. 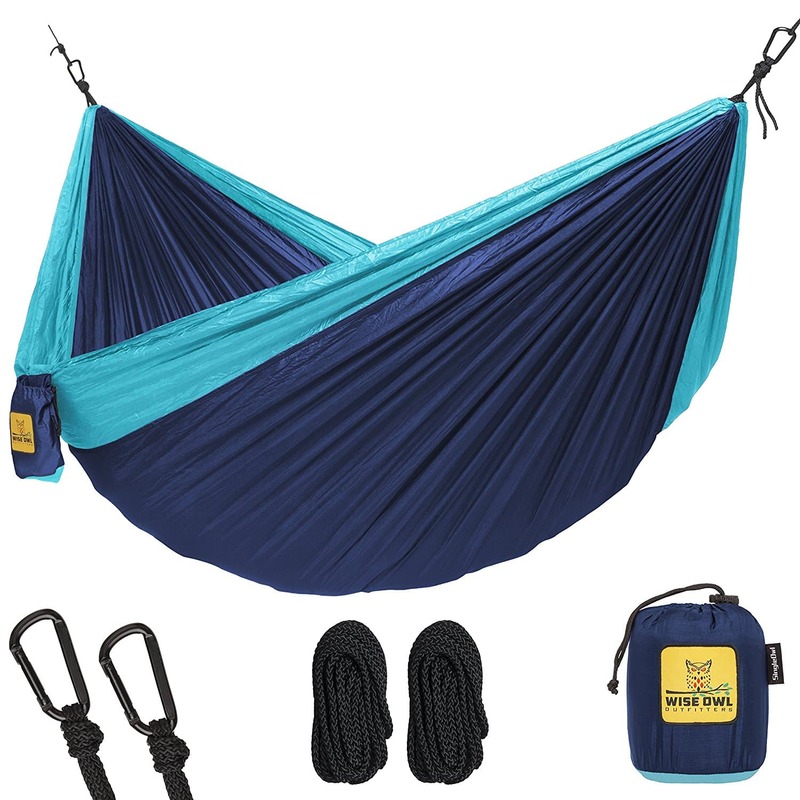 This single person version of their hammock packs away to the size of a grapefruit and weighs only 16oz. It also has longer tie ropes than most we’ve seen with 8 feet of rope at each end of the hammock. Our counselors wouldn’t recommend kids share a hammock, so this one looks perfect. Survival bracelets made from paracord are almost as popular as friendship bracelets at camp! A gift of a bracelet or two is always welcomed by any camper but this kit allows anyone to quickly learn to make their own. 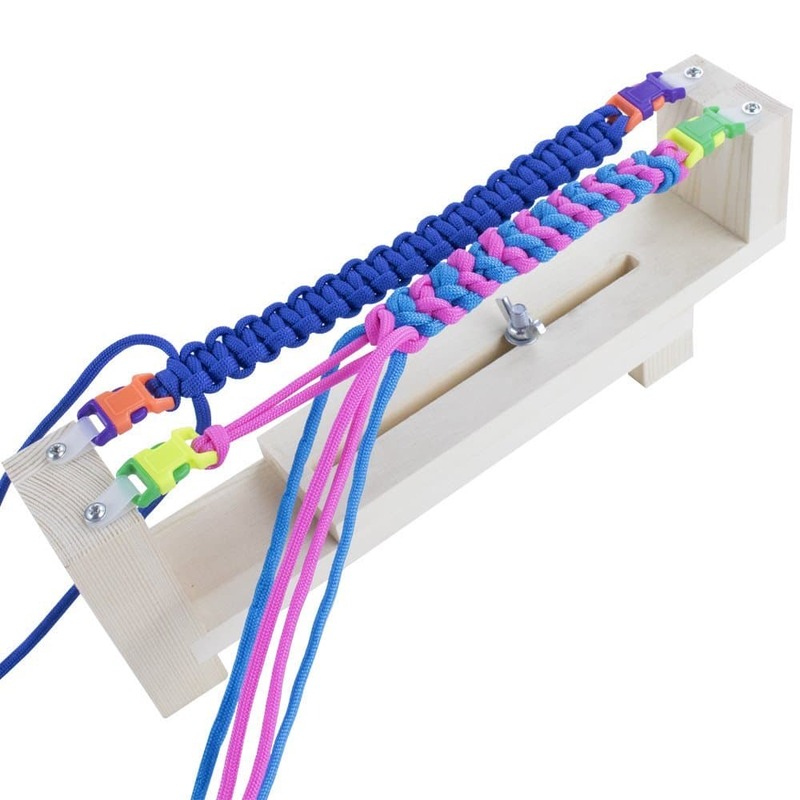 This is a craft activity that appeals to boys and girls and allows them to make bracelets for themselves and as gifts. We like this kit because it comes with everything you need. Our favorite camp movie is Camp Nowhere with Christopher Lloyd. Make a movie ticket and add a gift certificate for “concessions” (we suggest popcorn and Milk Duds) or use the certificate we made here. Make sure the gift includes your time and undivided attention so you can watch this great camp movie together. Let’s face it, watching a great camp movie with your kids or grandkids…priceless. Spend time as a family creating recipes (and memories) from this awesome Kids Cookbook. If you have the time, find a few recipes you know your camper will like and wrap up the ingredients so that they are all set to make yummy goodies! If they like this book, there is also a baking edition for future gifts. Campers love to share camp traditions with their family, so consider having a Campfire Evening. Start by making foil stew (recipe card here) in a fire place, on the stove or on a backyard bonfire. Play games, sing songs and of course no evening is complete without S’mores! Let your camper know that they can go to camp worry free of losing those silly streaks! We know that it can be a big deal to Snapchatters to keep these streaks alive. This gift is free but requires you to take the time and make the commitment to keep their streak alive while they are away at camp. Download our cool Snapchat Streak Certificate and make an easy and fun stocking stuffer.